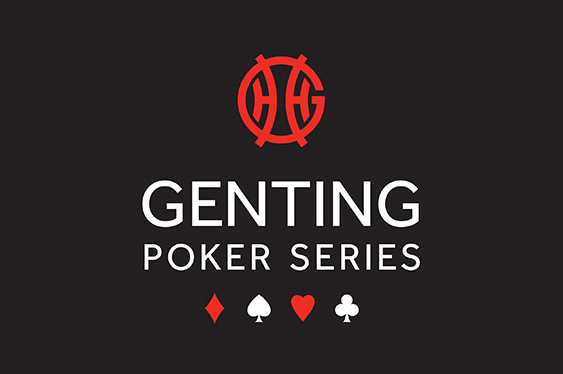 The latest leg of the Genting Poker Series (GPS) came to a conclusion in Stoke over the weekend and when the lights went down it was Pia Jeppesen left standing in the main event spotlight. The Danish player faced some stiff competition throughout the main event but looked every bit the confident professional as she cruised past the likes of Simon Deadman, Leo McClean and recent World Series Of Poker (WSOP) bracelet winner Alex Lindop on route to the finale. In fact, it was during the final table that Jeppesen really came into her own. After starting the session second in chips, the daring Dane managed to outlast the aforementioned Deadman and McClean to take control with just a handful of players left. However, as the action moved towards the midnight hour, it was Gary Payne who moved into a commanding chip lead. Indeed, by the time he found himself heads-up against Jeppesen, Payne had more than five million chips. Unfortunately, that lead wasn't enough to stave off the attacks of Jeppesen who continually jabbed at her opponent before striking a deadly blow. Having wrestled the chip lead from Payne, Jeppesen sealed the deal with Q-6 against her opponent's pocket fives. With a queen on the flop bringing the action to a close, a delighted Jeppesen lapped up the applause of the rail as she received her £30,660 prize money, GPS trophy and the honour of being only the second woman to win a Genting live event.